The Richmond Review reported on Saturday the UVic Bunnies made a pit stop in Steveston, Richmond BC. See the article here. Currently, the rescue group, TRACS, is assisting the bunnies through the spay/neuter process and trip to Texas. The UVic bunnies have had a perilous outlook for years as rescue groups work to save them from the University’s botched policies to manage the population! 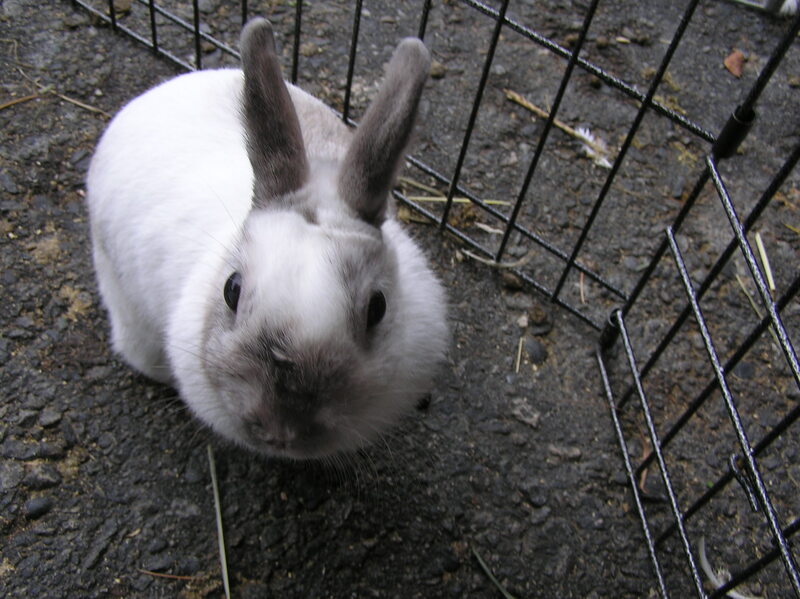 Several groups are working transport the rabbits to sanctuaries in BC and in Texas. Most notably, Fur-bearers Defenders has raised $50,000 towards this effort. Once the rabbits arrive in Texas, they will live at Wild Rose Rescue Ranch which houses both domestic and wild animals for a lifetime. 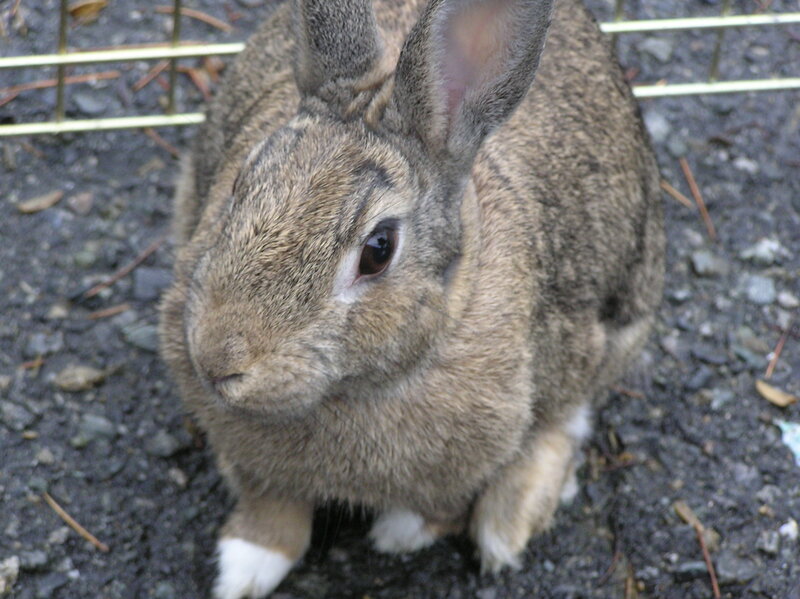 Furthermore, some animals will go to sanctuaries in BC with the assistance of Earthanimal Humane Education and Rescue Society (EARS), Rabbit Advocacy of BC, the Rabbitat Rescue Sanctuary and RestQ Animal Sanctuary. See this article by Best Friends Society.